EuGeniaArt › Diario › Featured in Redbubble! Artist of the Day!! Cool designs, love and patterns. Featured in Redbubble! Artist of the Day!! 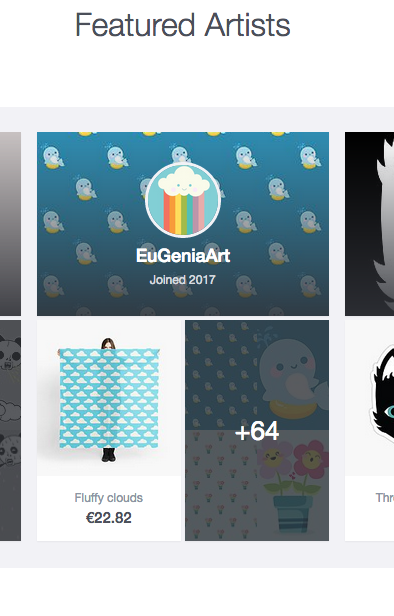 I’m #ArtistOfTheDay in @redbubble I’m so happy! Thank you so much!